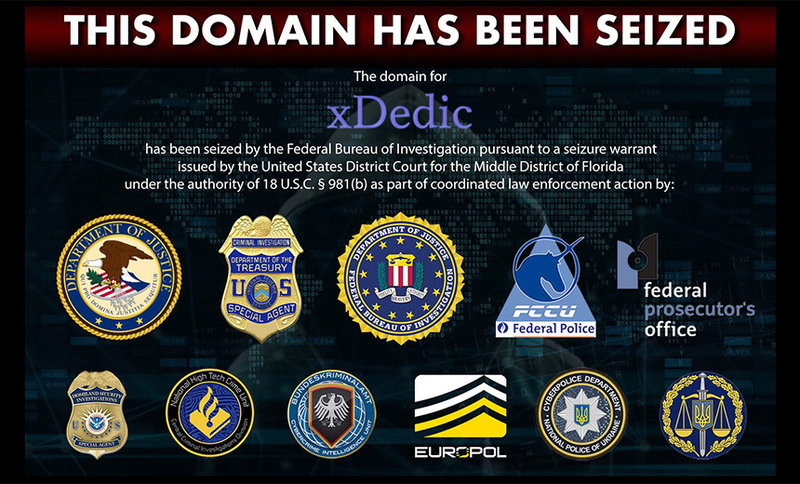 The notorious xDedic Marketplace Russian-language cybercrime forum and shop remains offline following an international police takedown. 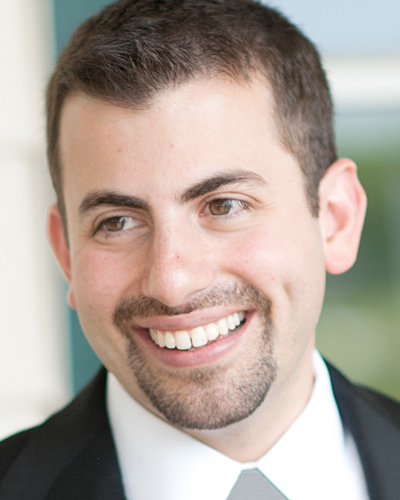 Security experts expect xDedic customers to shift to UAS, a rival darknet market that also specializes in stolen and hacked remote desktop protocol credentials. 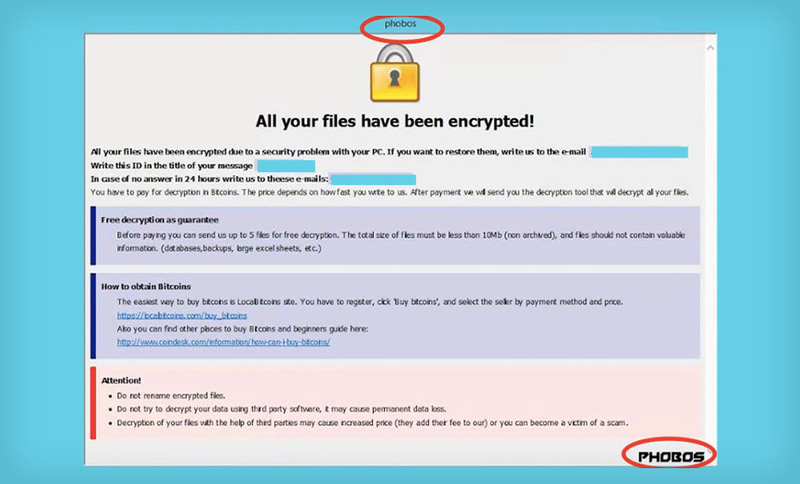 Fresh strains of ransomware are being distributed by attackers who gain remote access to organizations' networks to infect them with Phobos, as well as via cracked-software sites that share adware installers inside which STOP ransomware has been hidden. 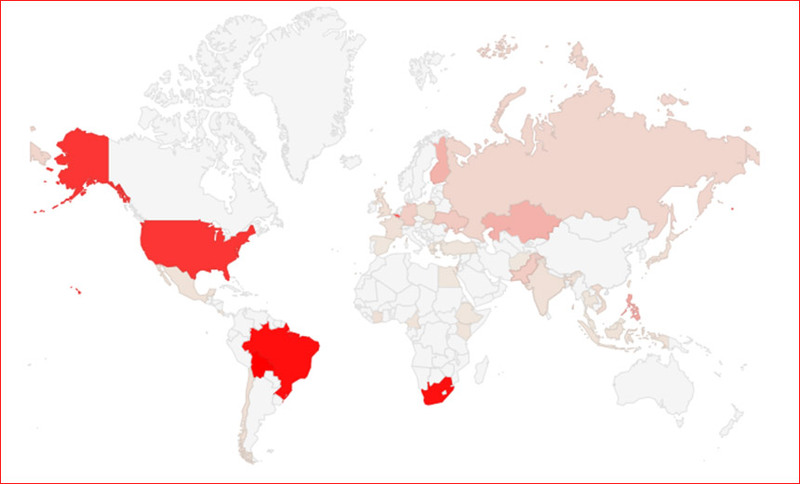 Cybercrime outfits appeared to take a vacation around the December holidays. 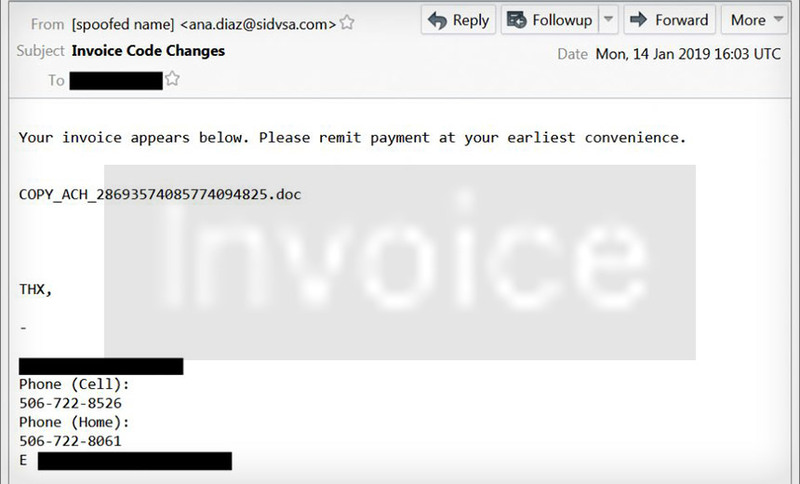 But attacks involving Emotet, Hancitor and Trickbot have resurged following their December slowdown, as has the Fallout exploit kit, lately serving GandCrab ransomware. Ransomware attacks continue, with the city of Del Rio, Texas, saying its operations have been disrupted by crypto-locking malware. 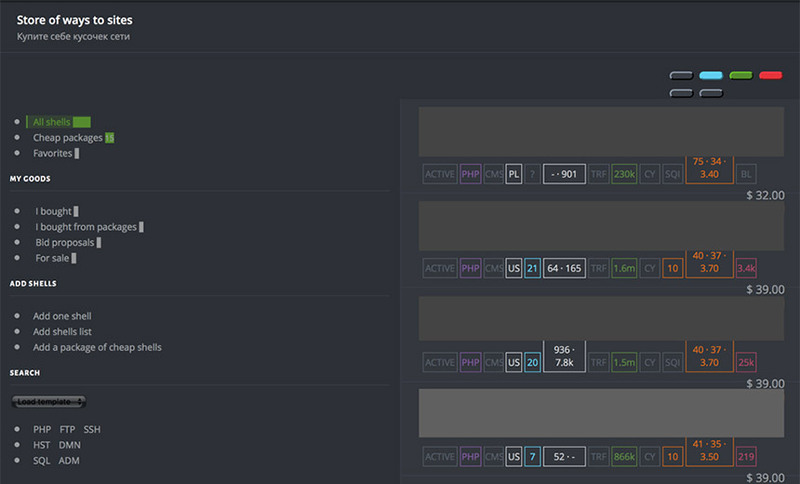 Meanwhile, CryptoMix ransomware urges victims to pay ransoms, claiming it will fund treatments for seriously ill children, while GandCrab gets distributed via malvertising attacks. 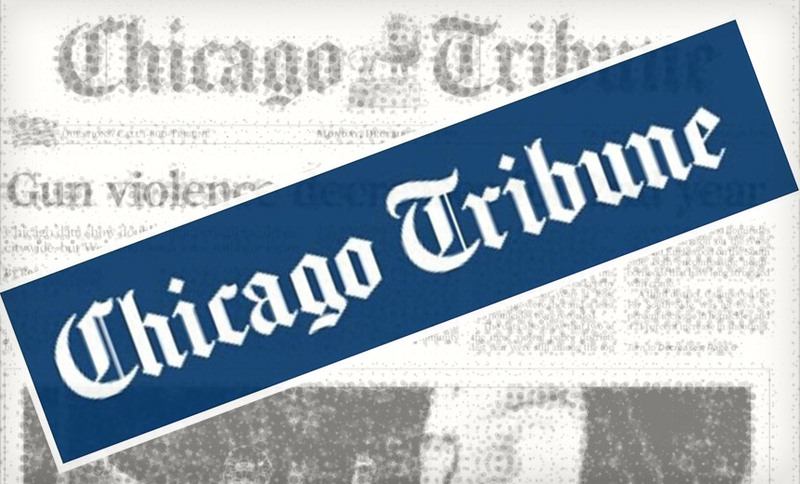 Production of newspapers owned by Chicago-based Tribune Publishing was disrupted after malware began infecting the company's publishing and printing systems. Tribune newspapers report that they appear to have been hit by crypto-locking Ryuk ransomware. Cybercrime gangs continue to update or issue fresh versions of malware to mine for cryptocurrency, deliver crypto-locking ransomware, steal passwords and facilitate online bank account heists, according to new research reports. 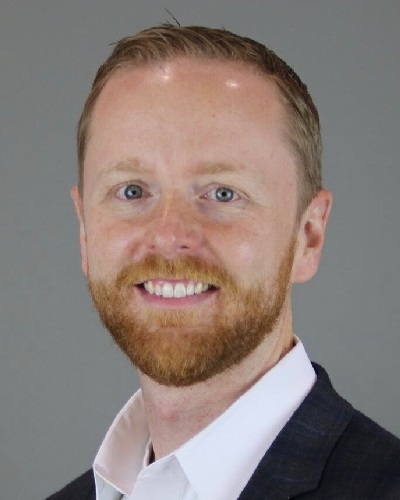 The 10th annual IRISSCERT Cyber Crime Conference, to be held Thursday in Dublin, promises to round up crime trends and also offer updates on incident response lessons learned, spam fighting and even cybersecurity essentials for children. 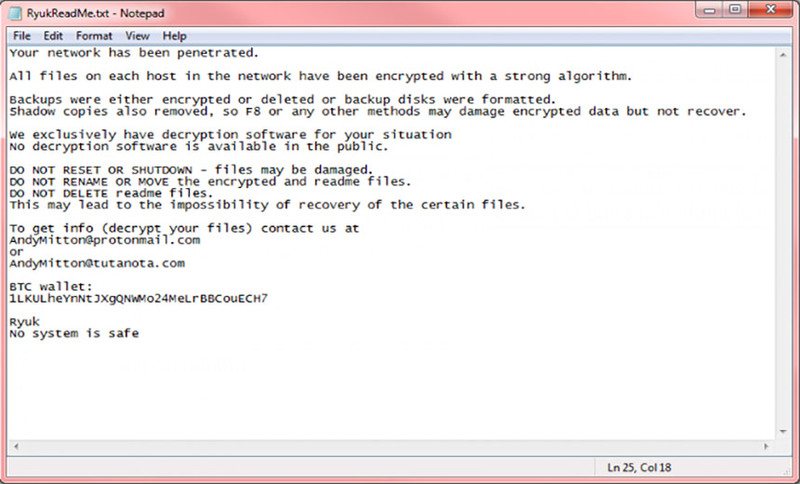 A new, free decryptor has been released for "aggressive" crypto-locking ransomware called GandCrab. 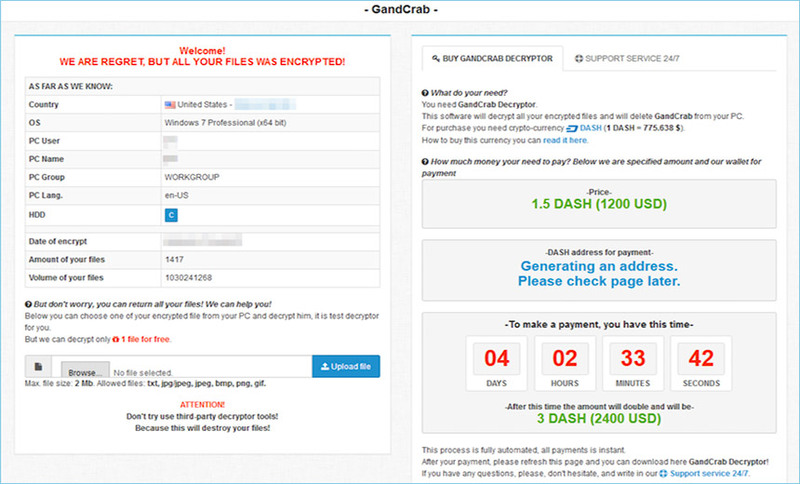 Researchers say GandCrab has come to dominate the ransomware-as-a-service market, earning its development team an estimated $120,000 per month. Criminals wielding crypto-locking ransomware - especially Dharma/CrySiS, GandCrab and Global Imposter, but also SamSam - continue to attack. 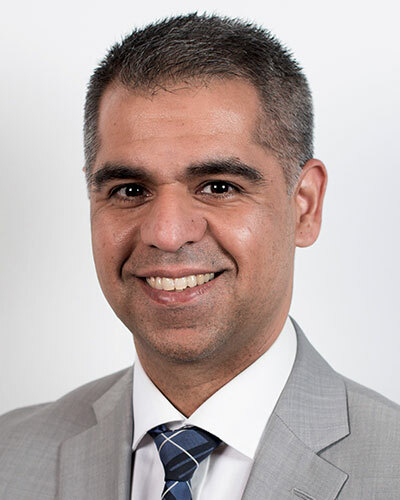 Insurance firm Beazley says cyber claims for ransomware have increased in recent months, with the healthcare sector hardest hit. 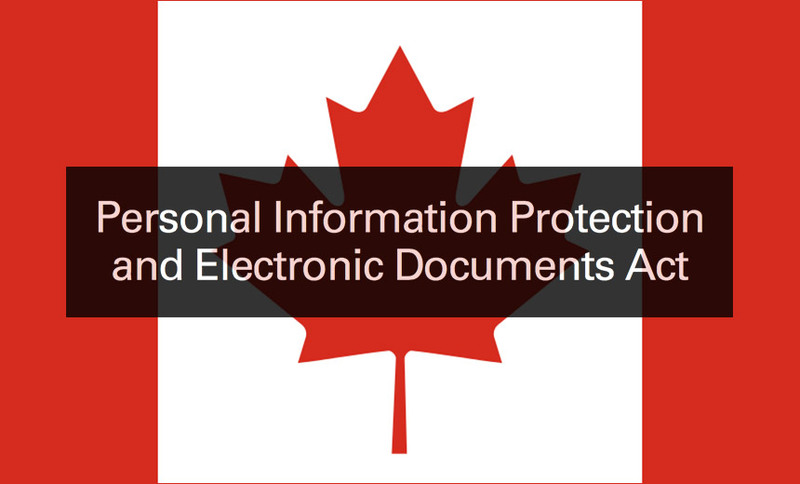 Private sector organizations in Canada must now report all serious data breaches to the country's privacy watchdog as a result of new provisions in Canada's PIPEDA privacy law. Violators face fines of up to $100,000 for every breach victim they fail to notify or breach they attempt to hide. Good news for anyone whose data has been crypto-locked by attackers wielding GandCrab, the year's most aggressive strain of ransomware: You may be able to get your data back, thanks to a free decryptor. A tale of two different ransomware victims' responses: One Connecticut city says it had little choice but to pay a ransom to restore crypto-locked systems. But a North Carolina water utility hit separately says that rather than bow to criminals' demands, it will rebuild affected systems and databases. 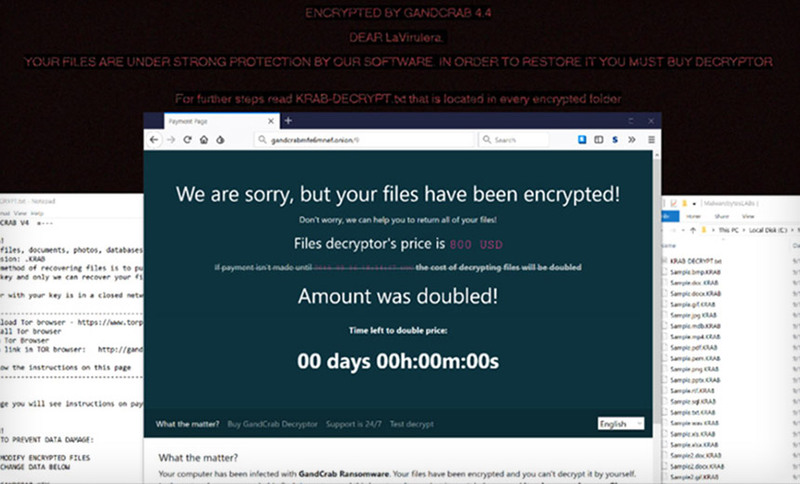 The notorious GandCrab ransomware-as-a-service gang has released the latest version of its crypto-locking malware, backed by crypter service and exploit toolkit partnerships. 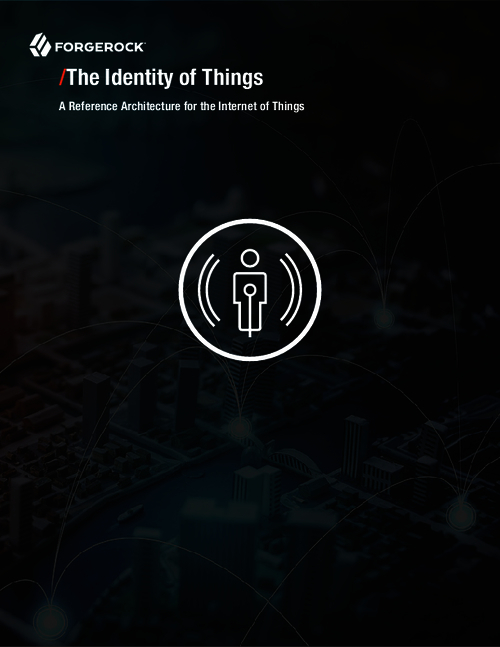 But the gang's marketing savvy belies shoddy code-development practices, security firm McAfee finds. 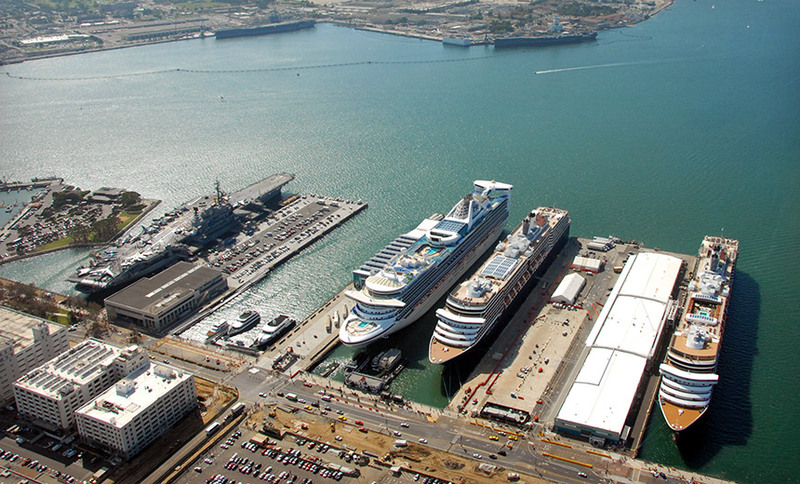 Several days after the Port of San Diego was hit by a crypto-locking ransomware attack, incident response efforts remain underway and many port systems remain offline. Port officials say the attacker has demanded a ransom, payable in bitcoin, for the promise of a decryption key. One mystery with the recently discovered payment card sniffing attacks against such organizations as British Airways and Newegg has been how attackers might have first gained access to the victims' networks. But a number of cybercrime markets sell such access, in some cases for as little as 50 cents.